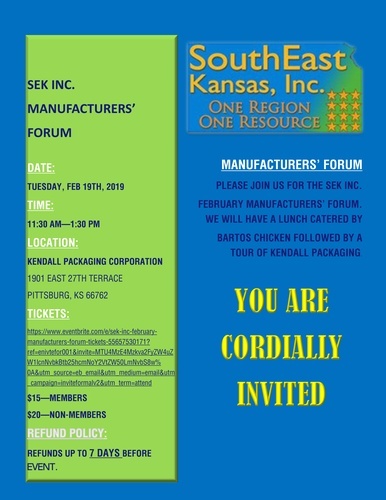 Name: Manufacturer's Forum hosted by SEK, Inc. at Kendall Packaging Corp. 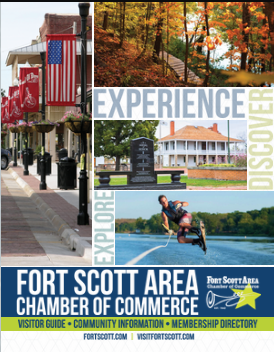 Please join us for the SEK Inc. February Manufacturers' Forum. We will have lunch catered by Bartos Chicken, followed by a tour of Kendall Packaging Corporation.